St. David’s Day Brunch | St. David's SITE Has MOVED! 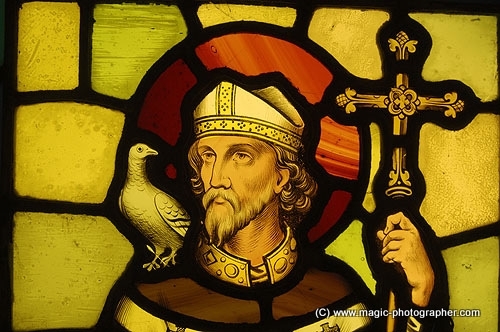 SUNDAY, MARCH 6th, join us as we celebrate the feast day of our namesake, St. David of Wales. You are invited to make a special donation to our St. David’s Fund, a fund set aside for the Vestry of St. David’s to accomplish projects necessary for the beautification and upkeep of St. David’s Episcopal Church. After our 10:00 AM service, join us in the Parish Hill for a St. David’s Day Brunch. One of the symbols associated with St. David is the leek, so many of the dishes prepared will feature leeks as an ingredient. Join us for this festal occasion and bring a dish to pass. Come as you are. You are welcome here.